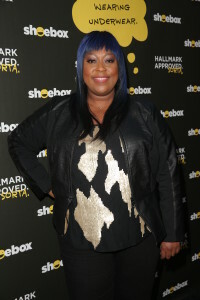 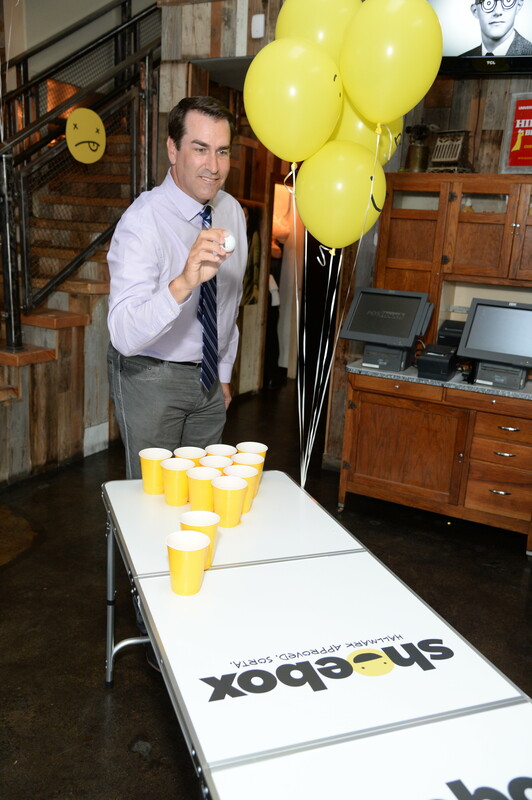 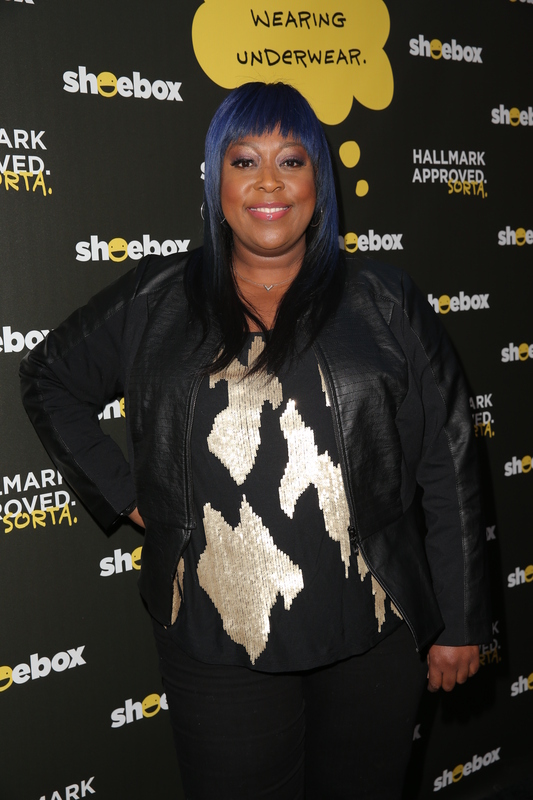 Mediaplacement helped celebrate Hallmark Shoebox’s 29th Birthday at the Hollywood IMPROV on Wednesday, June 10th, 2015. 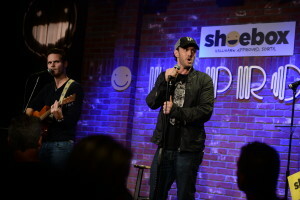 It was a night full of laughs and smiles. 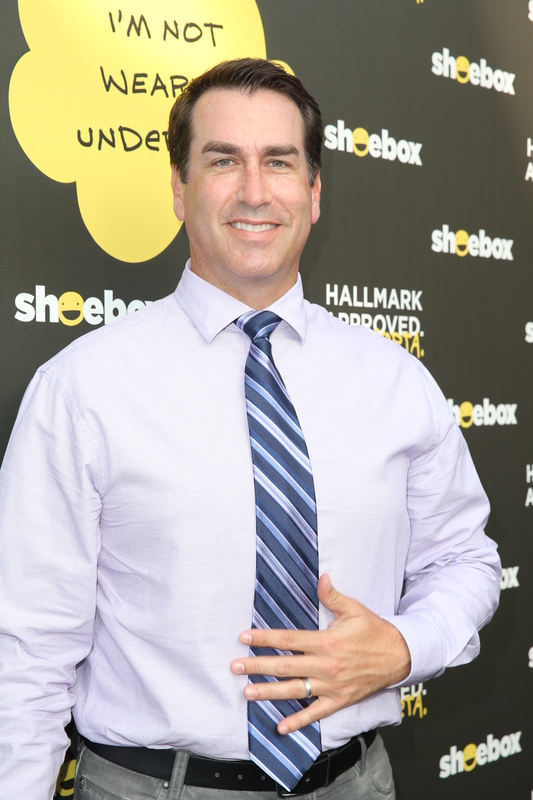 The show was hosted by the hilarious Rob Riggle and featured comedian’s Heather McDonald, Loni Love, Neal Brennan, Josh Wolf, and Miranda Sings. 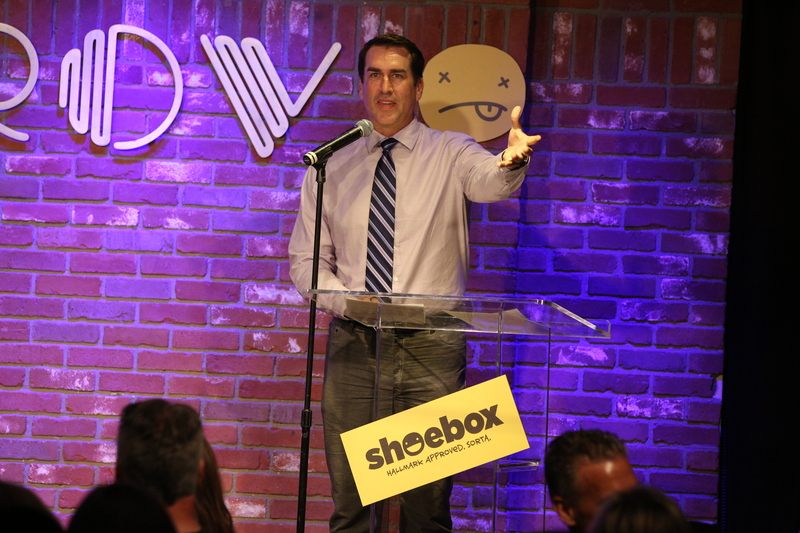 Don’t just take our word for it, you can read about the fun filled night on E!online, UsWeekly, OKMagazine, Just Jared, or search #Shoebox to see some great photos posted by guests and talent from the night. 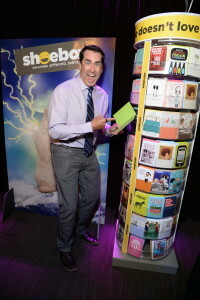 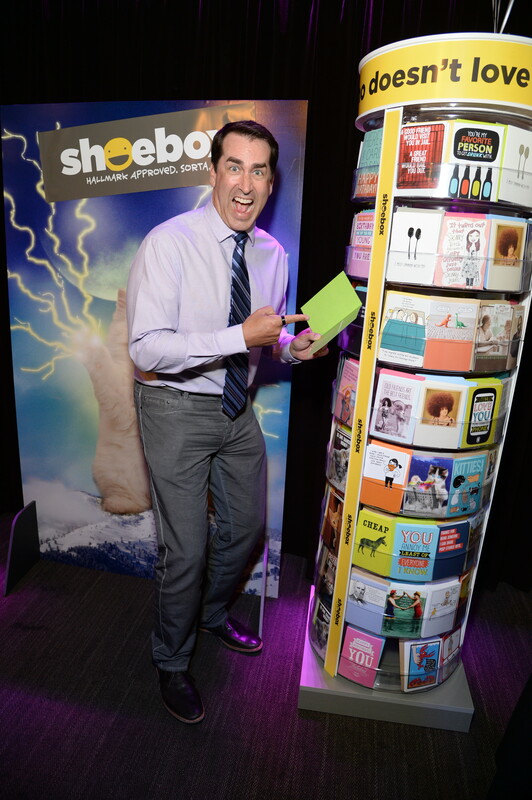 All in all, the event for Hallmark Shoebox’s 29th Birthday relaunch party was a sweet success!